Creation of AGB awards and trophies, preparation of thematic awards and popularization of hunting for awards. Working out and conducting AGB ratings. Creation of club award programs. Preparation of information base for DXing, preparation and distribution of bulletins. Working out and conducting AGB ratings. Creation of club DXing award programs. 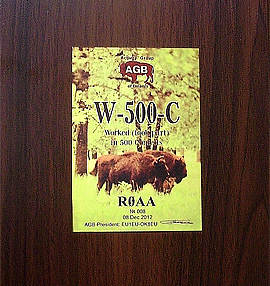 Organization of AGB club competitions and in together with other clubs of competitions and events. 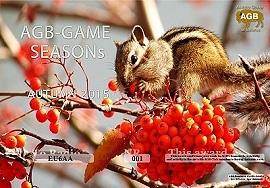 Encouraging active AGB-members in our AGB-Contests with awards and certificates. Obtaining classical awards printed in a printing house, or an alternative version in jpg / pdf format. 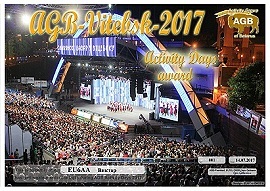 Commemorative awards AGB timed to various cultural and historical events and dates in Belarus and the World. 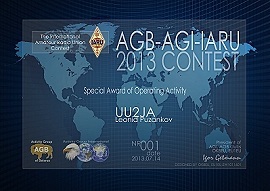 A unique program of DXing created by AGB with a series of stylish Awards and Trophies with metal stickers-medallions. 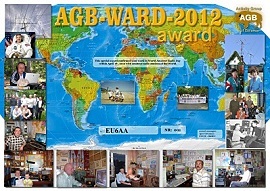 Awards of AGB for the promotion of work in contests as AGB-members, and active radio amateurs of the World. 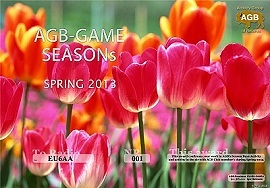 The award degree program, associated with active work with AGB-members in different seasons of the year. 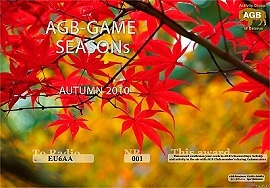 Awards with various subjects, dates and variants of work on the air with radio amateurs of Belarus. 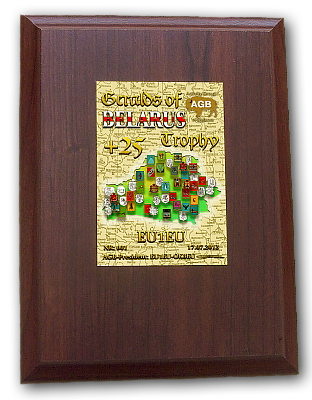 Several awards united by historical and cultural-historical themes in Belarus and the history of Belarus. 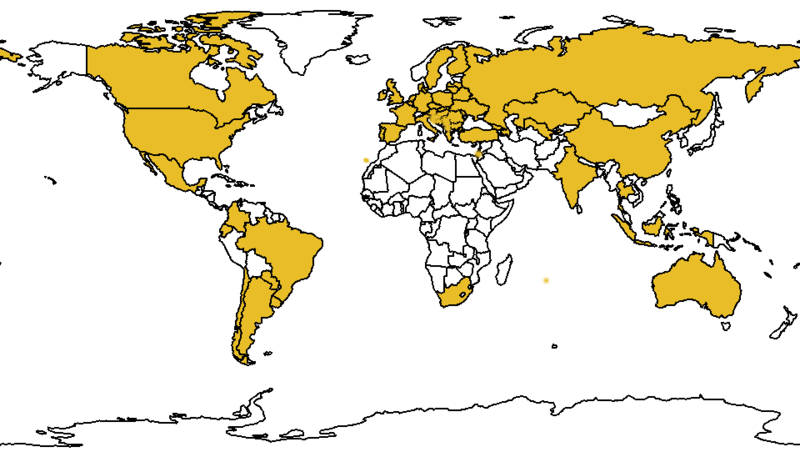 Various awards and programs for working with different countries of the world, with different conditions. Very original programs and series of awards in the conditions of which there is a binding to symbols and figures. 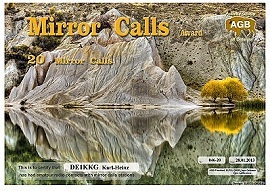 Special series of awards for amateur radio communications using the new modern Digital modes. 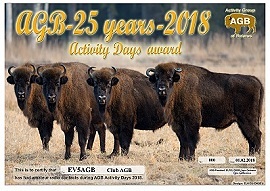 A series of trophies "C-300-C" ... "C-1500-C" awarded for total of the confirmed countries under list DXCC on bands 160, 80, 40, 30, 20, 17, 15, 12, 10 metters. 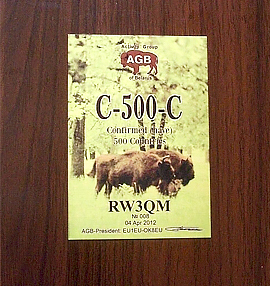 Trophies stand out for, accordingly, 300, 500, 750, 1000 и 1500 confirmed DXCC countries. 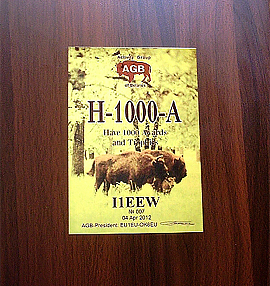 A series of trophies "H-100-A" ... "H-1000-A" awarded for total of the diplomas received by you, trophies, medals and prizes (as and for contests). 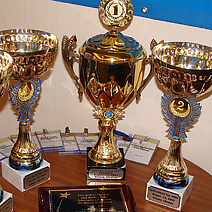 Trophies stand out for, accordingly, 100, 300, 500, 750 и 1000 Dimlomas (awards, trophies include contest-awards-sertificates). 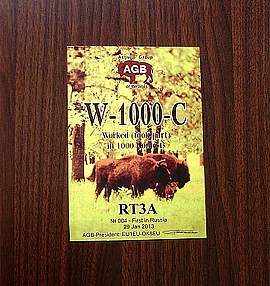 A series of trophies "W-100-C" ... "W-1000-C" awarded for total of competitions in which you took part (the personal call sign, as SWL or from club radio station). Trophies stand out for, accordingly, 100, 250, 500, 750 и 1000 Contests. 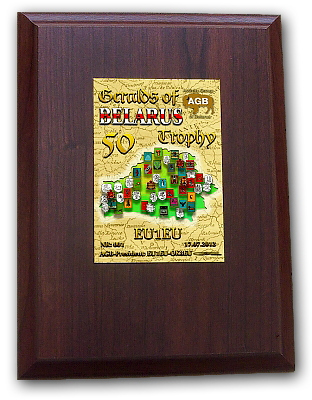 A series of trophies "... BELARUS ..." is awarded for amateur radio communications with the Republic of Belarus in accordance with the conditions of a specific trophy. 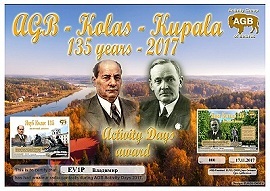 Awards in the past about active work on the days of commemorative and jubilee dates, events. Awards associated with work in the days of cultural events, days of culture, music and cultural festivals. 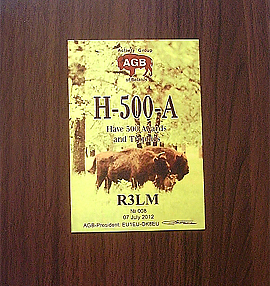 Our AGB Club Days of Activity with the possibility of receiving commemorative-memorable awards. awards associated with memory of famous people, their anniversaries, dates or simply Memory. 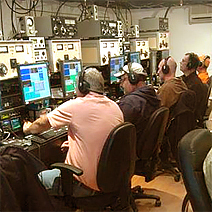 A huge part of radio amateurs is somehow involved in working with rare countries, islands and territories in the World. It is historically honorable, interesting and captivating. Many radio amateurs can boast of QSL-cards from rare DX and tell interesting stories about it. Long enough, there are various awards and trophies for highlighting merit in the sphere and the world of work with rare territories - DXing. 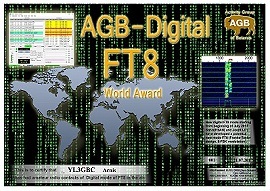 We also have the opportunity to support this direction - most of our Teammates AGB-members are also engaged in DXing. 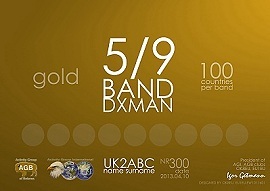 We invite you to familiarize yourself with the Original Trophy series 5/9 BAND DXMAN. 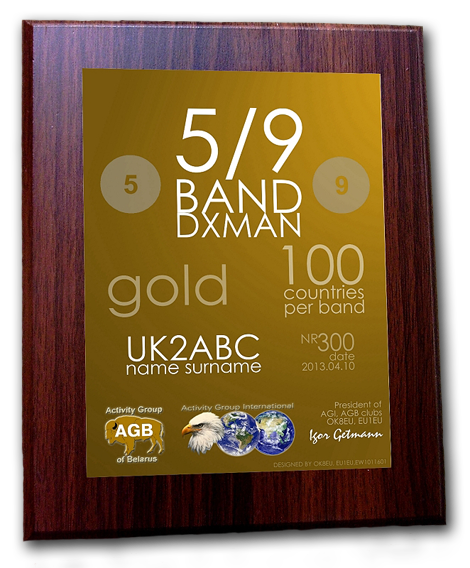 These trophies contain both difficult and difficult Trophies (5/9 BAND DXMAN DIAMOND, 5/9 BAND DXMAN PLATINUM), and a fairly simple Trophy 5/9 BAND DXMAN SILVER. 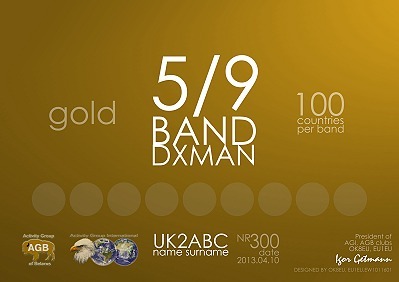 Trophy of average difficulty 5/9 BAND DXMAN GOLD corresponds to the famous 5BDXCC. We are sure you will like these Trophies and the opportunity to show your relatives and friends your significance in DXing. The trophies on the wall are always impressive and work flawlessly. But there are cases when CFMs in several countries are missing at some range, or skewed by ranges in CFM. After all, trophies are issued for CFM Kits on 5 or 9 ranges. What to do? To give up ? No way! You already have work and CFM. Make yourself a Diploma with certain Medallions (stickers) for certain ranges. It can be a Diploma with several medallions, and you can pick up other ranges later and improve your Achievements! Good hunting for CFM and Medallions! Back in 1993, our AGB-members EW3LB and EU1EU came up with and developed a system for the results of DXing depending on the CFM over the ranges. 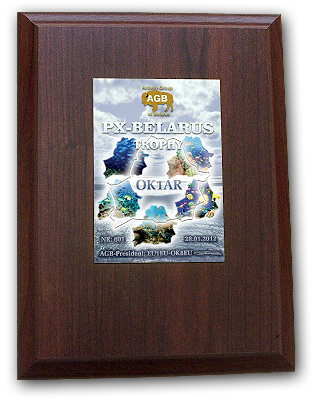 To popularize the work of AGB-members (and then all HAMs) in DXing, we conducted AGB-DX-Rating several years ago with the awarding of Trophy. Especially for fans of DXing, we brought together our various Awards and Trophies on this very interesting topic of DX hunting - DXing. Since the establishment of the club, we have set ourselves the goal of holding club contests. 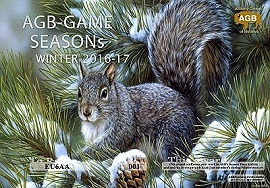 You can find out the dates of AGB-Contests. Participants of our contests we traditionally send Certificates and Awards. You can get acquainted with this interesting side of life of the club. 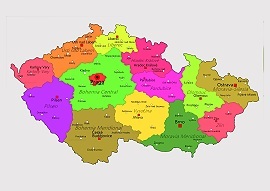 work from national parks, heights, castles and various events on the territory of Belarus. 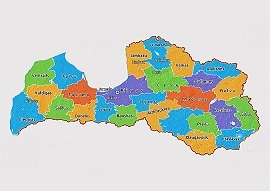 work from national parks, heights, castles and various events on the territory of Czech. 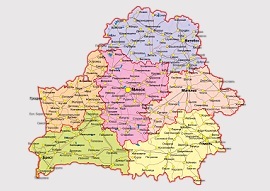 work from national parks, heights, castles and various events on the territory of Latvia. 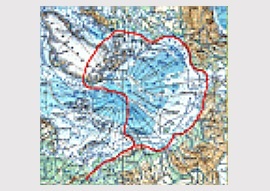 Conducting and working in the Polar Expedition XXI century in the early 2000s EV21AGB in Belarus and Russia. 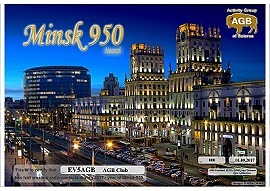 Our club has EV5AGB call sign for everyday work on the air, work in days of activity and various places of cultural and historical events. Also our teammates work in various events and various Special callsigns. Activity implies Activity in everything - Life, Ether, Work on the air. AGB club - 584 members from 53 DXCC countries. 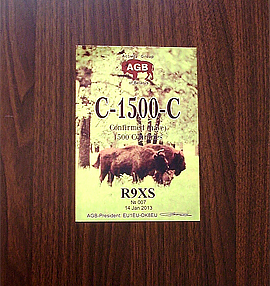 You can see the lists of AGB-members. Choose different indexing options. Options for applications to join the AGB club in several languages and file formats. Are you active and have a stock of Awards and Trophies? 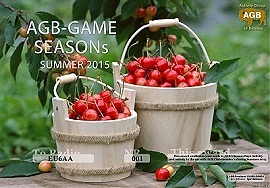 We will be glad to see you at AGB! 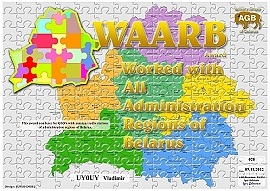 International radio club AGB - Activity Group of Belarus unites active and worthy radio amateurs of many countries of the World. Has been working since 1993.
and the programs of the club.